Screen Pages is thrilled to announce that we will be attending Magento Imagine once again in Las Vegas this May. 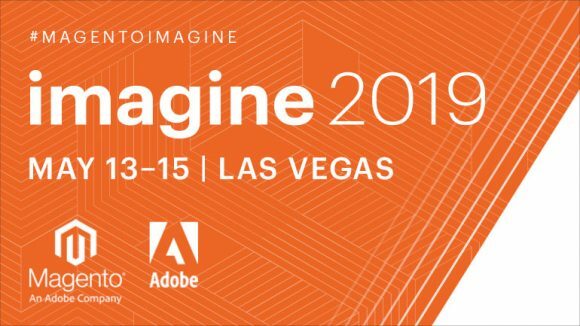 Bringing together 3,000+ eCommerce experts from over 50 countries, Magento Imagine has become one of the most important global annual events in eCommerce. Over 8 years, Magento Imagine has aimed to inspire and educate its audiences, encourage collaboration and bring the Magento community closer together while unveiling the company’s latest strategic directions. Imagine 2019 presents a unique opportunity to connect with the biggest industry experts and hear about the latest eCommerce innovations. We look forward to taking part in this expert-led innovative event and staying up-to-date on the upcoming tools and technologies which will shape the eCommerce landscape in 2019-2020.